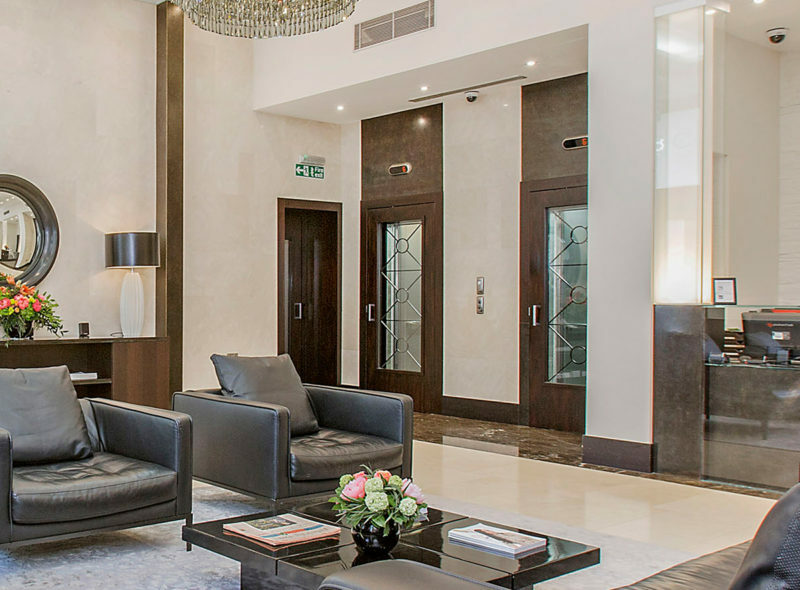 For a prestigious residence, an elegant health facility or a sophisticated hotel it is complicated to comply with fire regulations without affecting the charm of the architectural project. 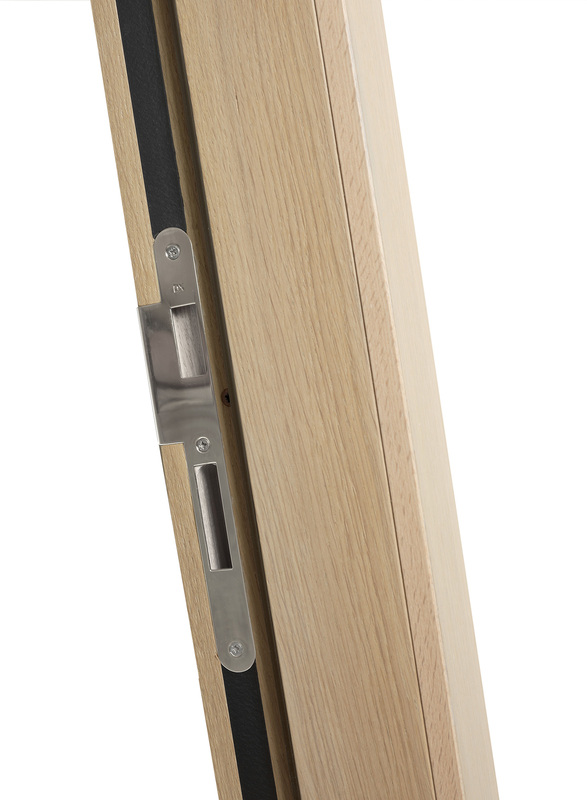 Fratelli Maestri is one of the few in the sector to realize REI fire doors in solid wood, capable of combining high-level aesthetics with the most advanced protection needs. 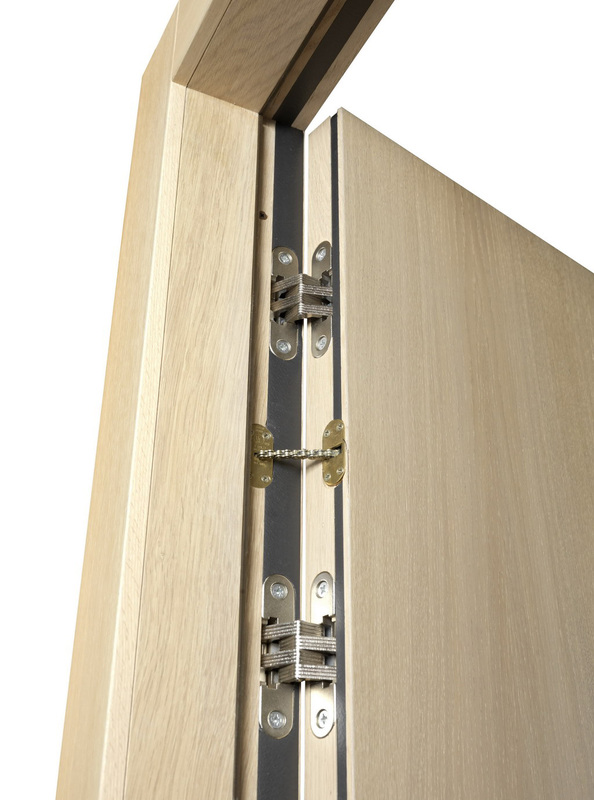 The structure is provided with self-extinguishing seals to hold back the smoke, anti-noise seals characterized by high values of insulation, non-combustible internal panels and perimeter thermoexpanding seals. 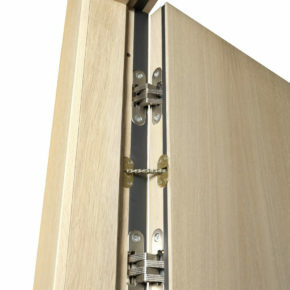 The cover frames are multilayer on both sides of the door, provided with solid wood border; they are veneered and are supplied with adjustable snap-action wing on the external side and fixed on the internal one. As always, high customizability. 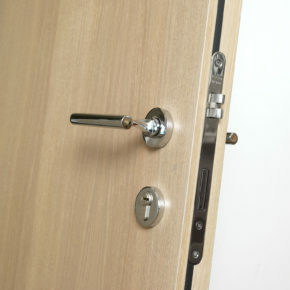 From wood essences to finishes, from cover frames to shutters and handles or locks, ordinary doors or panic doors. 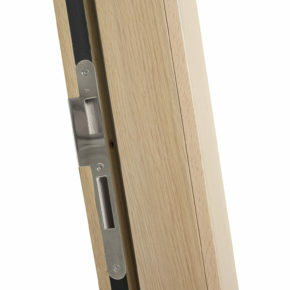 Everything, for a REI door that adapts perfectly to the style of the context. 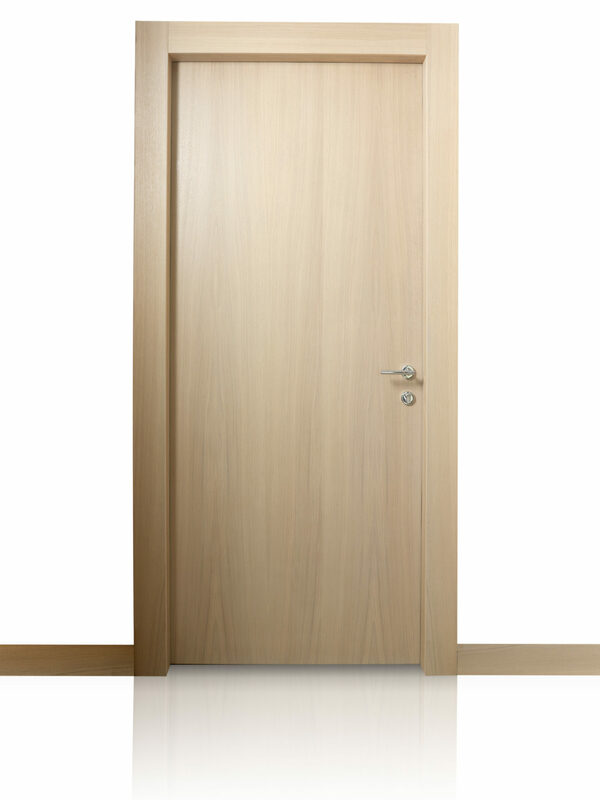 All our fire doors are certified according to EN 1634-1 e 2004 in classes REI 30 and 60 – respectively half hour and one hour fire resistance. 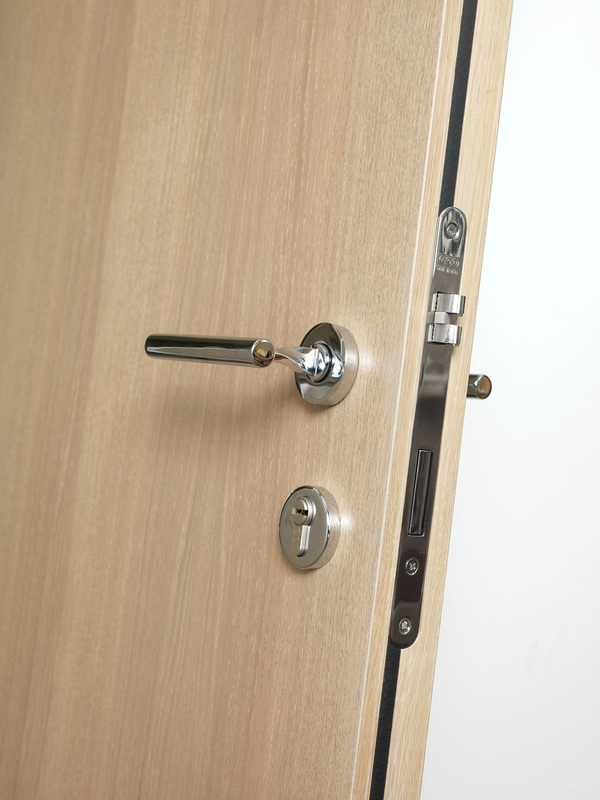 Each model made by Fratelli Maestri is equipped with a metal name plate as well as an approval to guarantee you maximum peace of mind, even in the case of checks and audits. I don’t look REI, but I am. 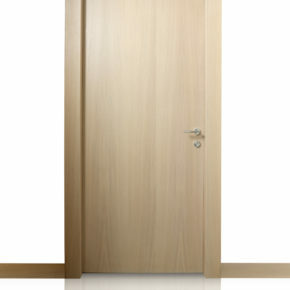 Our clients have fire doors that don’t look like fire doors. Here are some details.